Boomer Esiason, Drew Bledsoe and Rich Gannon are this week’s guests for the Life of Dad Show Remix. This episode of The Life of Dad Show Remix takes a look at three dads who made a name for themselves in the NFL at the quarterback position. 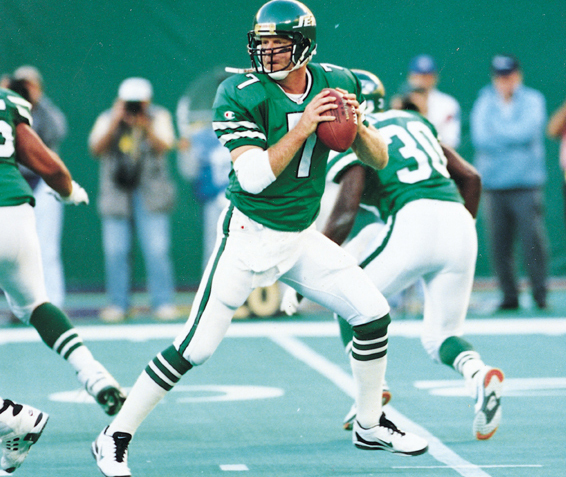 We talk with Boomer Esiason, Drew Bledsoe and Rich Gannon. These interviews were from previous episodes of The Life of Dad Show and highlights their conversations on fatherhood. Leave a review on iTunes or wherever you download the podcast for a chance to win a Life of Dad prize pack! 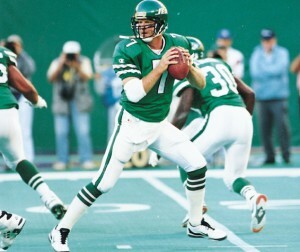 Boomer Esiason played 14 great years in the NFL. He played for a total of three teams, the Cincinnati Bengals, the New York Jets, and the Arizona Cardinals. In 1988 the four time Pro Bowler won the NFL MVP award. Even after retiring from the game, Esiason is still making an impact on the NFL now as broadcaster. Follow Boomer on Twitter at a @7BOOMERESIASON. 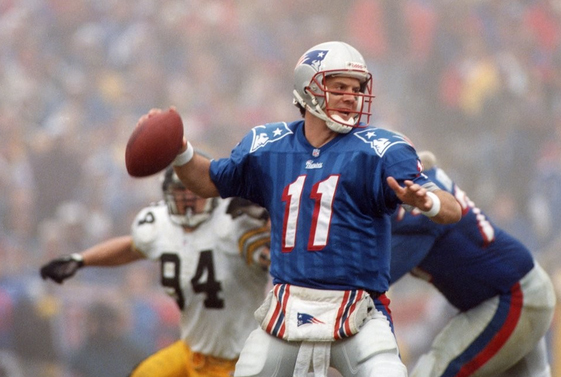 Drew Bledsoe is known for his great career as a quarterback in the NFL most notably for the New England Patriots. Bledsoe was the focal point of the Patriots offense which was the reason why he drafted number one overall in 1993 from Washington State University. The two time All-Pro also played for the Buffalo Bills and Dallas Cowboys. Drew is also a proud father of four children. Bledsoe and his wife take a hands on approach to parenting. He and his parents created foundation called Parenting with Dignity. Follow Drew on Twitter at @DrewBledsoe. Rich Gannon, whose career spanned 18 years, had his finest season in 2002 setting NFL and franchise records (completions – 418; 300-yard passing games – 10) in leading the Oakland Raiders to their third straight AFC Western Division title and advancing to Super Bowl XXXVII as the AFC Champions. That same year Gannon was named the NFL’s Most Valuable Player becoming only the third Raider in team history to be named the NFL’s MVP (Ken Stabler, 1974 and Marcus Allen, 1985). 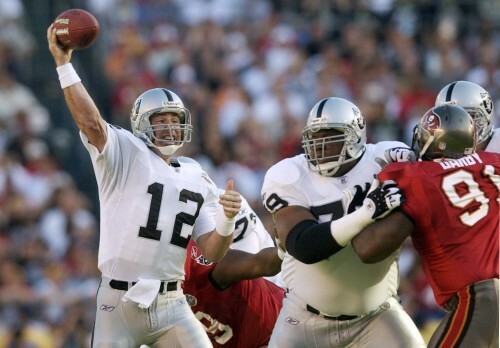 He also was selected to his fourth straight Pro Bowl since joining the Raiders and was the Pro Bowl’s Most Valuable Player in 2001 and 2002. Gannon set 21 school records at the University of Delaware where he studied criminal justice. Born on December 20, 1965 in Philadelphia, Pa., Gannon and his wife, Shelley, and two daughters now reside in Excelsior, Minn. Follow Rich on Twitter at @RichGannon12.